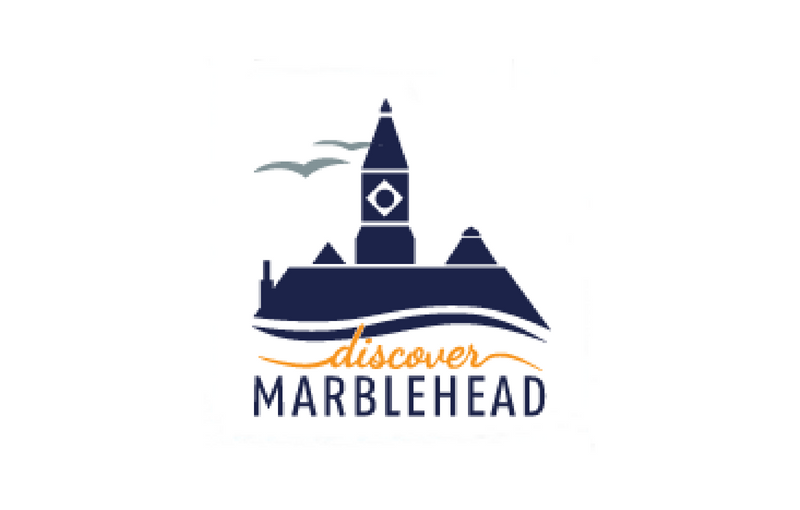 We are so excited you’re visiting our beautiful town of Marblehead. We want you to feel at home and enjoy your stay, which is why we offer our DiscoverMHD Navigator Boxes. Each package is filled with local information about events, sights to see, museums and fun things to do in town. It also includes goodies and gift certificates to our wonderful shops and restaurants. 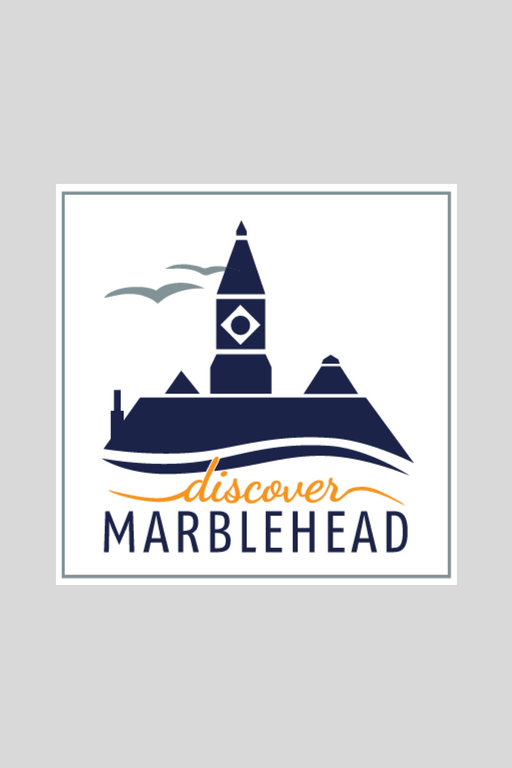 We want you to experience all Marblehead has to offer! To receive your free DiscoverMHD Navigator Box, please fill out the form below.